Free PSD modern origami infographic designed in a trendy style. Free that we present to your attention a simple, but it yet worked perfection. Do not hesitate to take our template and use it in your projects such as banners, web design, posters, or brochures. Free PSD modern origami designed in three colors red, orange, and blue. 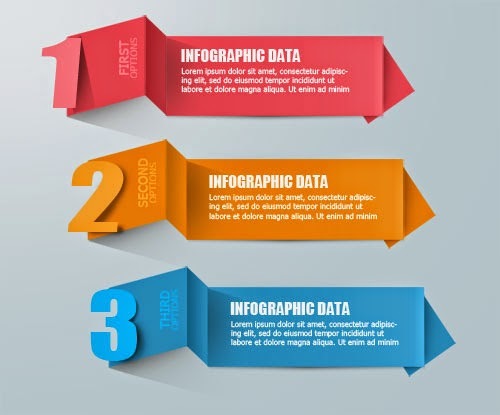 This infographic will make you stand out from the statistics other. 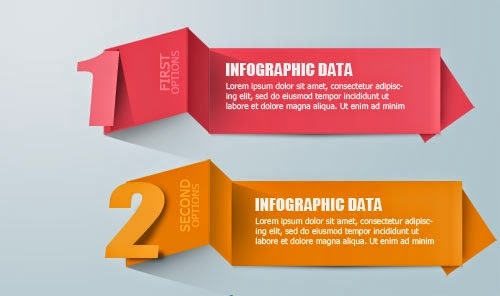 Even if you do not have the intention to use the types of charts now, don't miss to grab this free PSD infographic to save time and money. Please click the download now!